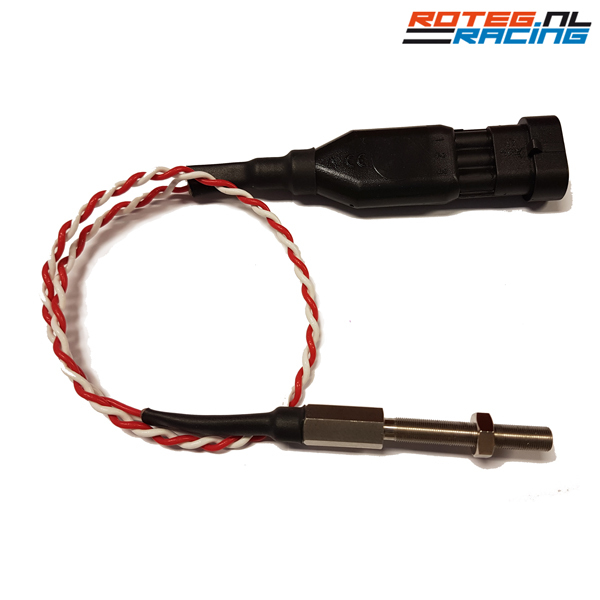 This turbo speed sensor interface cable from Roteg Racing BV is needed for the Roteg Racing turbo speed sensor and can be used for eg. 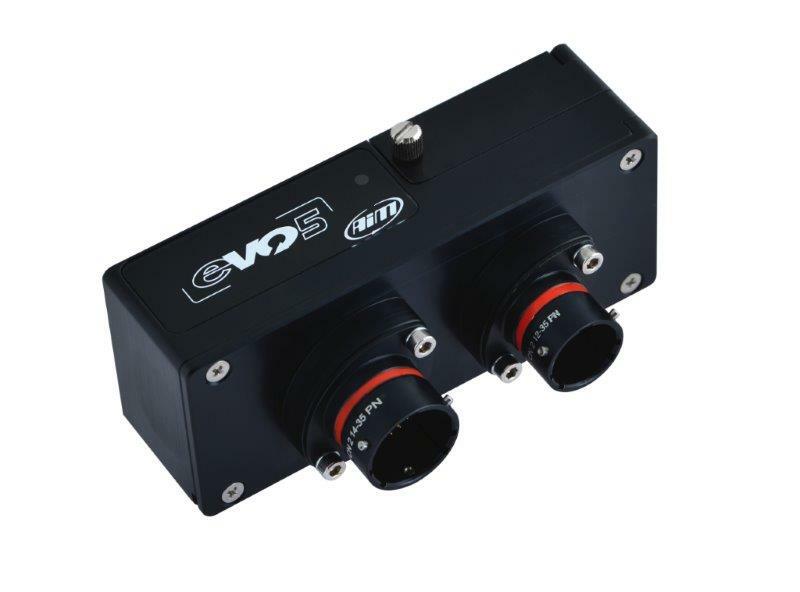 in Tractor Pulling / car / or other turbocharger equipped vehicles. 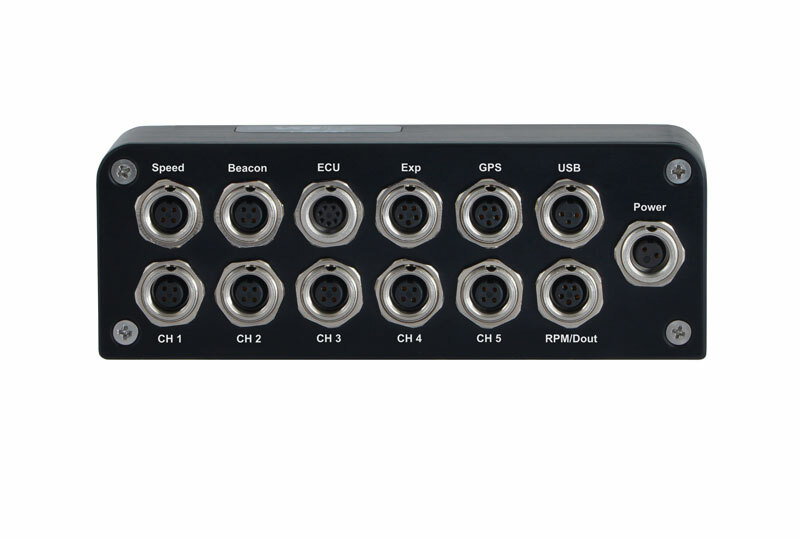 Version with a 719-4 male and AMP 3-pole female connector. 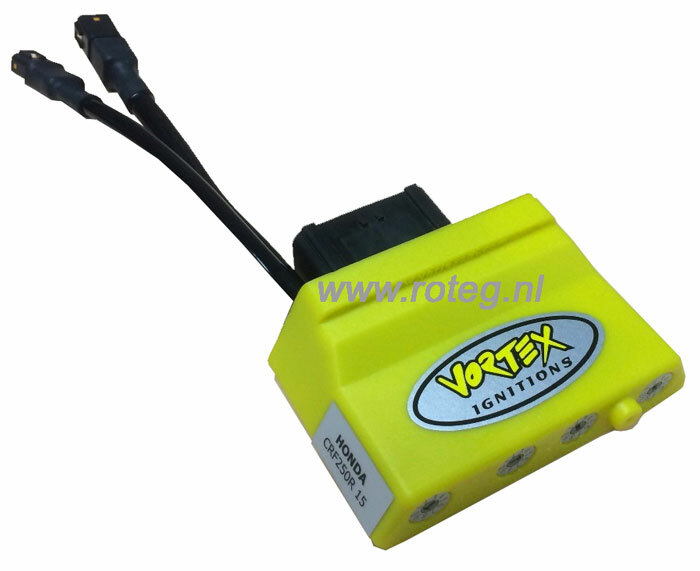 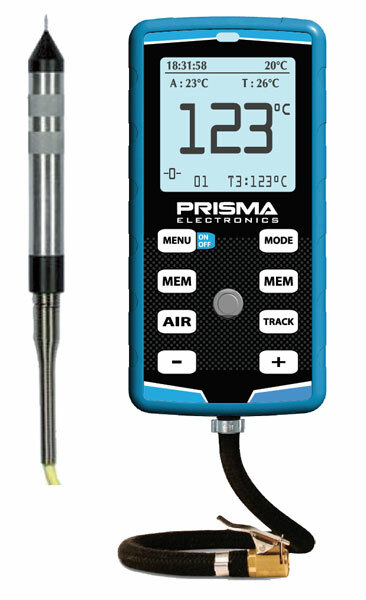 Cable length of 200 cm as default, but on request longer lengths are possible as well. 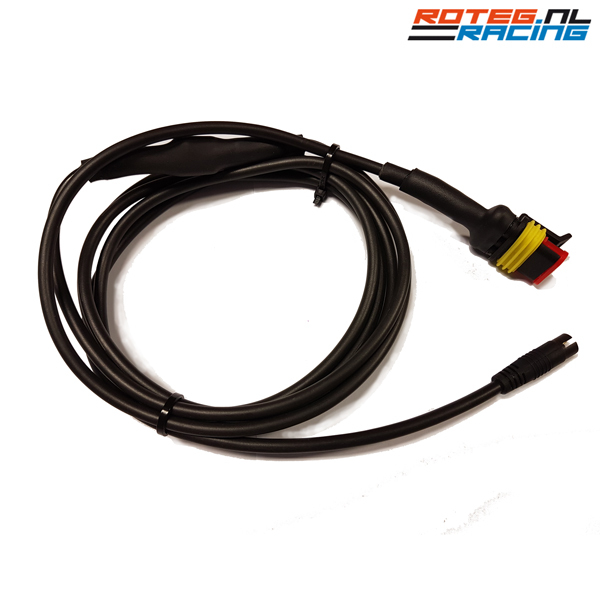 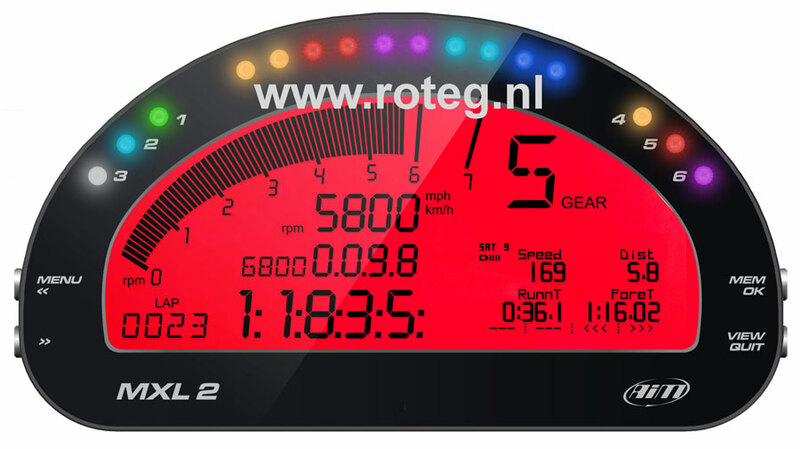 This Roteg Racing turbo speed sensor interface cable is needed for establishing a connection onto the AIM Sportline datalogger AIM MXL / AIM MXL2 / AIM MXS / AIM MXG and EVO5. 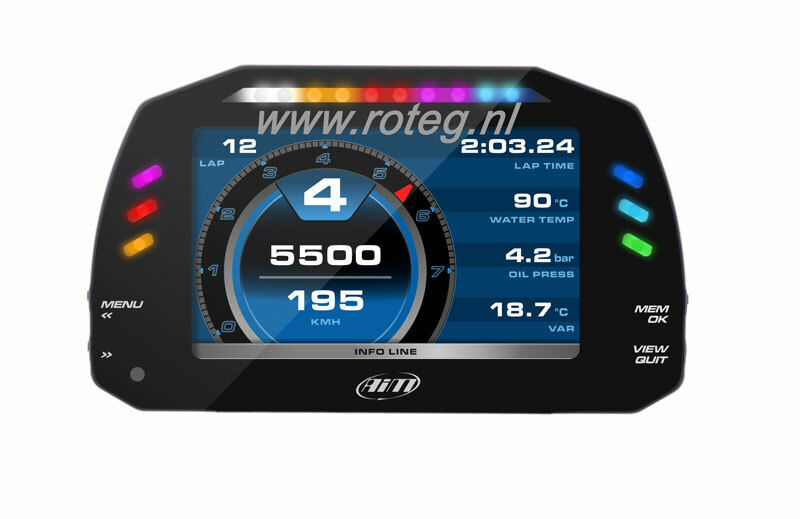 Roteg Racing - Driven by Passion!